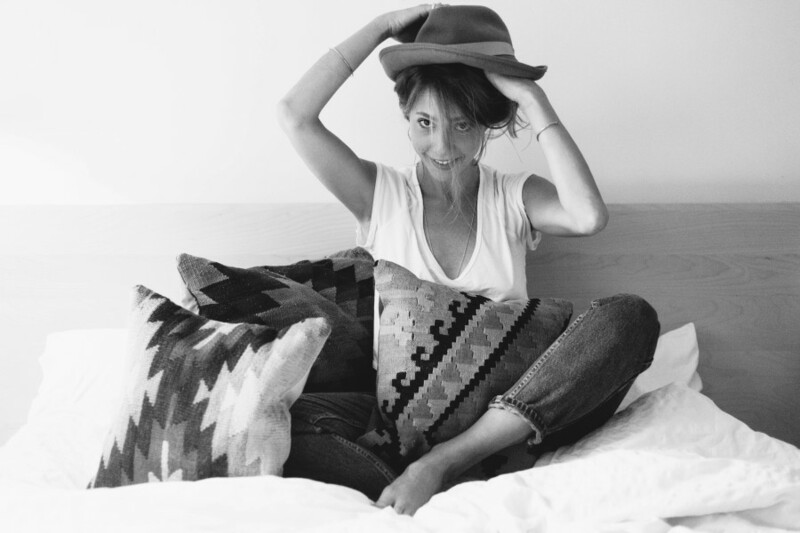 Doria Santlofer is the New York and Los Angeles based stylist whose genius vision has featured in Teen Vogue, Lula, Allure, Self, Wonderland, Oyster, New York Magazine, Bon Appetit, Cherry Bombe and i-D and she has worked with clients including Nike, Mansur Gavriel and Gap. Her first book, 50 Contemporary Designers You Should Know, was published in 2012 by Prestel/Random House and Food City: Four Centuries of Food-Making in New York, written by her late mother, Joy Santlofer, but finished by Doria is out November 1st. 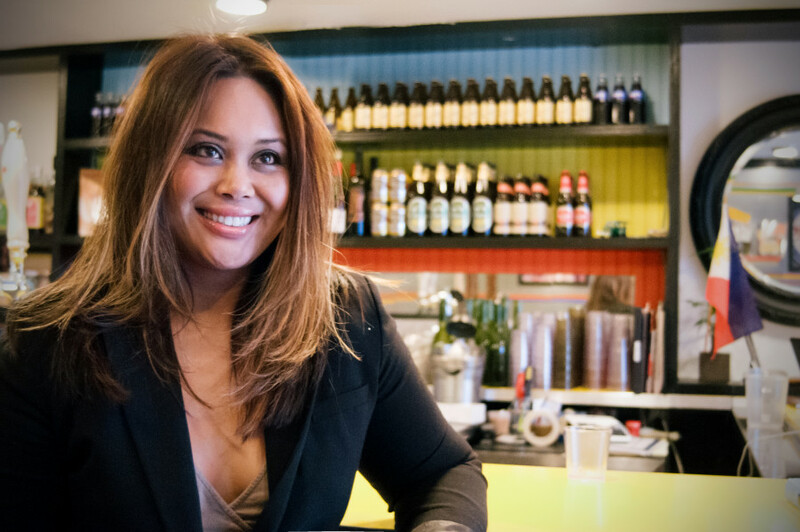 Nicole Ponseca is the owner and CEO of two ground-breaking and critically successful NYC Filipino restaurants–Maharlika Filipino Moderno and Jeepney Filipino Gastropub–that re-defined the expectations of Filipino food and led the way for aspiring restaurant owners and chefs to chase their culinary dreams through pop-ups. She is an innovator, influencer and hard-working woman representing the new face of entrepreneurship and hospitality.